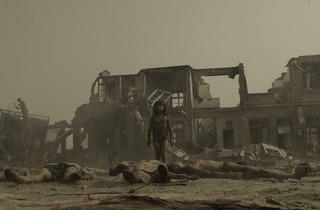 One of the criticisms thrown at the likes of ‘Independence Day’ director Roland Emmerich is that their planet-defiling epics never show the human cost of natural or supernatural disasters. Director Feng Xiaogang (who has been dubbed China’s answer to Spielberg) has redressed the balance in producing the biggest grossing domestic Chinese film of all time. 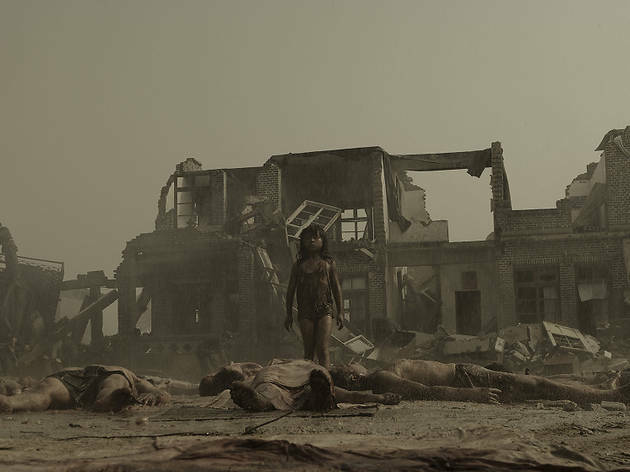 The CG carnage is brash but brief as a prologue depicts the devastation of the 1976 Tangshan earthquake when 240,000 lost their lives. During said catastrophe, a mother is forced to choose between saving her son or her daughter, both of whom are trapped beneath the same pile of rubble. The film traces the 30-year fallout of her decision. What follows is much weeping, hugging, praying, arguing, dying and amputating as Feng wallows in misery at every turn. It errs on the cheesy, especially the waves of strings that crash in at the climax of every scene, though it’s very well made and perfect hokum for those who don’t mind having their heart strings strummed like a banjo.